There are so many places on this amazing earth that I would love to visit and see. Viewing pictures of the incredible beauty of stark wilderness and wondering what it would be like to be there in person has been pushing me to search the internet looking to see if they are accessible to you and me. 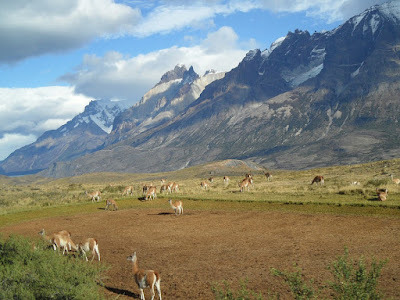 One of the places I have found that I would love to add to my list is to visit Patagonia. 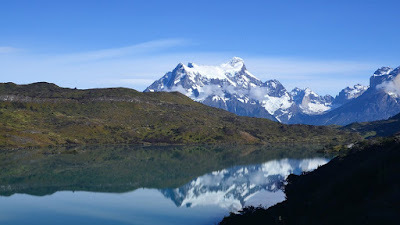 Located in the Southern hemisphere, Patagonia is a part of Chile and surrounding areas. It’s amazing beauty is like none other. I found a site that offers cruise tours to the region that includes the Glaciers, Wulaia, Argentina and Cape Horn, the southern tip of the world. You will also be sailing through the Strait of Magellan. Just like out the history books! The packages look great and they offer several different variations of the cruise in 3 night or 4 night durations. The imagery is just a taste of the amazing sights that nature has created. Because of the local, getting to the area to take the cruise will be a long trip but being able to relax and refresh on the ship will truly be worth the effort. Patagonia is definitely going on my wish list! Have any of you ever had the pleasure of visiting? If so, what did you think? Any recommendations for us on things to see and do while on vacation?